Abstract. 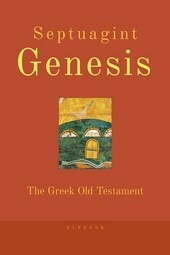 This article presents the Patriarchal edition of the New Testament of 1904, based upon the text of 116 manuscripts of lectionaries used in the Greek-speaking churches through the centuries. 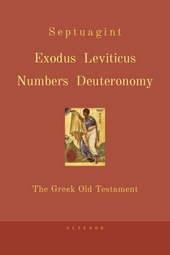 The article describes the non-use or very limited use of lectionaries in Western critical editions of the New Testament till the end of the 19th century – compared with this the Patriarchal edition has to be considered as an important scholarly achievement. The second part of the article deals with more recent attempts to edit the so called Byzantine text and postulates the principles that should guide a new edition of the Patriarchal text on the basis of new achievements in textual criticism. 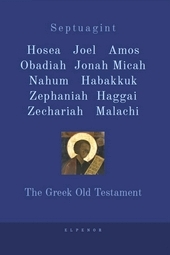 Scholars involved with issues of criticism and publication of the New Testament text, especially in the Orthodox world, know that in year 2004 one hundred years have passed since the Orthodox Church, or more specifically, the Ecumenical Patriarchate in Constantinople published the first continuous, comprehensive Greek text of the New Testament in the Orthodox world. 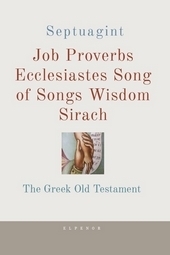 This text was published as The New Testament, Approved by the Great Church of Christ, by the Patriarchal printing house of Constantinople in 1904,containing a preface dated February 22, 1904. Ἡ Καινὴ ∆ιαθήκη ἐγκρίσει τῆς Μεγάλης τοῦ Χριστοῦ Ἐκκλησίας, Constantinople 1904. 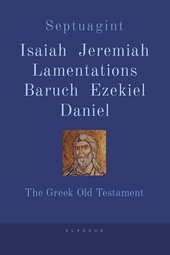 In this short article we shall see, in the first section, the historic conditions under which this edition came on to the scene; and in the second section, the future prospects for a critical edition of the ecclesiastical text of the New Testament. I will start by describing the broader climate prevailing in Europe from the 16th century to the early 20th century in relation to the Greek editions of the New Testament and, principally, to the kinds of manuscripts the New Testament editors took under consideration. The first editor of a Greek New Testament, Erasmus, in 1516 based his edition upon very few (six or seven) manuscripts of continuous text. It is not known how many and upon which manuscripts was based the Complutensian Polyglot (Complutensis) of the Spanish Cardinal Ximenes de Cisneros, which circulated in 1552. 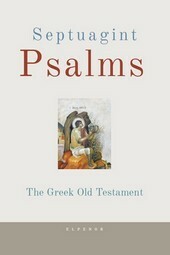 However, at least one out of its six volumes (i.e. 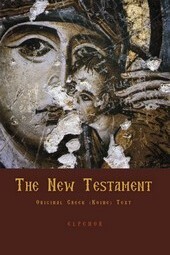 the volume which contained the Greek and the Latin texts of the New Testament) was ready in 1514. It should be noted at this point that among the members of the academic committee under the Cardinal’s supervision was a Greek from Crete, Demetrius Doukas. The Complutensis presents the following peculiar features: it lacks breath marks, the one-syllable words are accentless and the only accent on the rest of the words is merely a sign resembling the Greek acute accent, constituting what we refer to as the single-accent (monotonic) system which is used today in Greece. Nevertheless, a 12-page booklet is interposed in between the Gospel of John and the Epistle to the Romans (N.B. Acts of the Apostles is placed after the Epistle to the Hebrews) and contains The Demise of Saint Paul, the Apostle, Deacon Euthalius’s On The Time of Saint Paul’s Sermons And On His Death Through Martyrdom, as well as Hypotheseis on the Epistles, all written in Greek. This booklet is printed in the same type of letters as in the rest of the edition, but with accents and breath marks along with a commentary “To those concerned”, where the Cardinal explains that the single-accent system is reserved only for the ancient text out of deference to it since the ancient text lacked accents and breath marks.